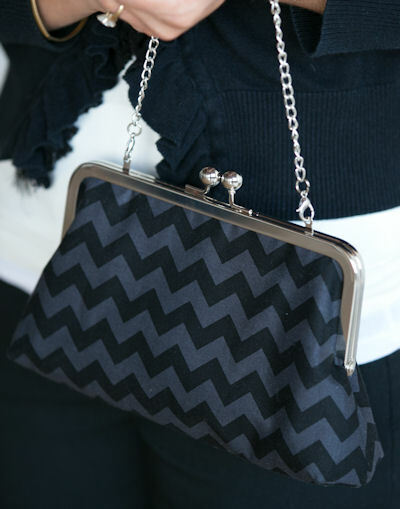 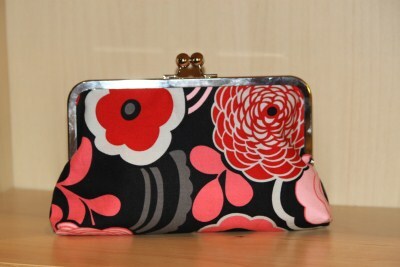 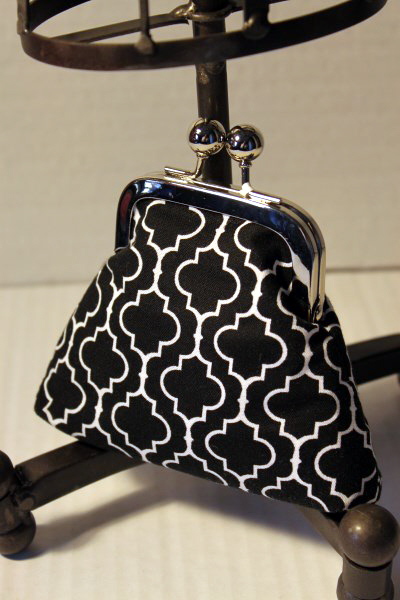 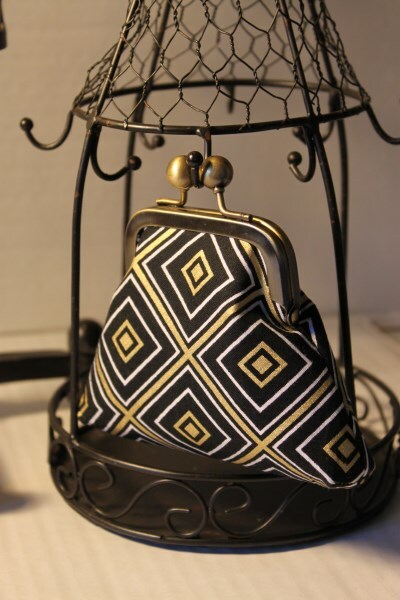 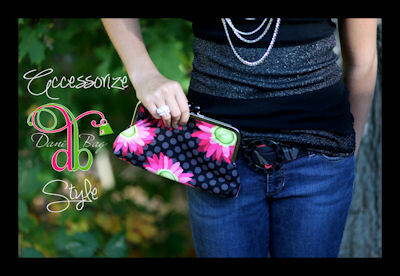 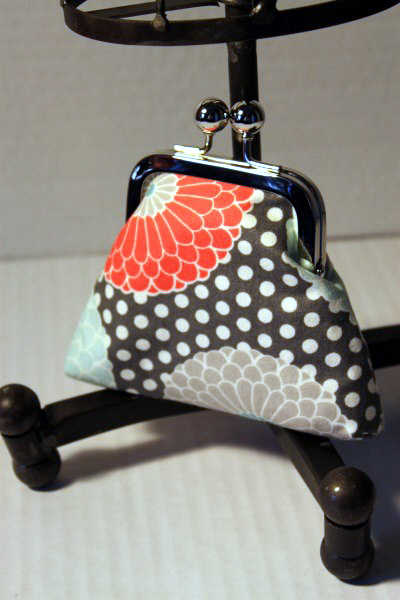 Introducing new Purse Frame Clutches, available in 3 sizes. 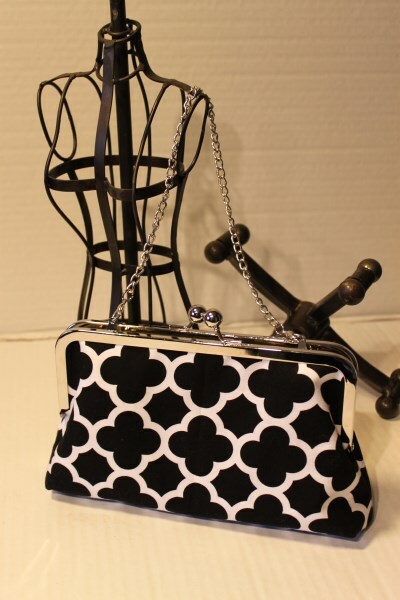 8" x 3" frame a perfect size for a wedding, or evening out. 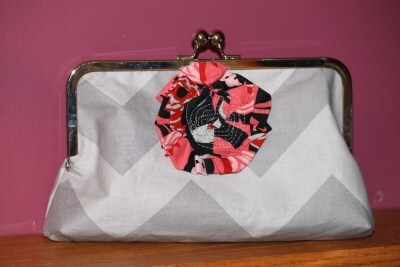 6" x 3" frame great to place in your purse. 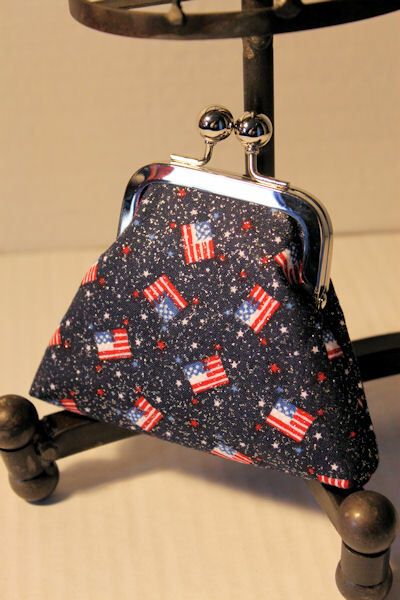 4.5" x 3" perfect size for your change.